Cité Midtown is more than just a collection of buildings. It’s the culmination of many years of work by forward-thinking planners, architects, engineers and developers to design a modern, pedestrian-oriented community. A 13 acre LEED ND* neighbourhood of mid-rise buildings and townhouses, services and amenities, all atop underground parking, plus a “shared street”, two acre park, outdoor pool and edible landscapes. 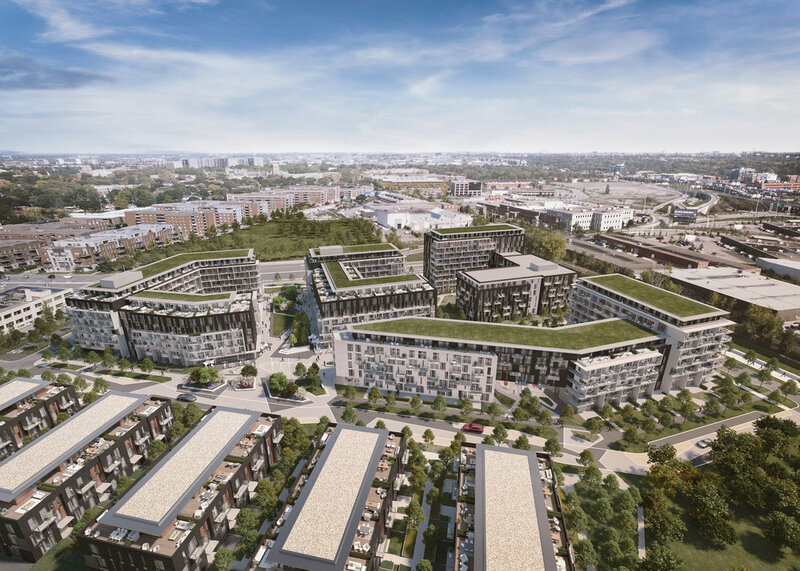 Cité Midtown has been meticulously planned to be a “complete community” of the future.